This tutorial will show you how you can add support for the French (Canada) model for your existing skills. It will also show you how you can use ASK to enable Alexa to respond based on locales. Today, we announced that Amazon Alexa and Alexa-enabled devices are coming to Spain later this year. Starting today, you can use the Alexa Skills Kit (ASK) to build skills for customers in Spain using the new Spanish language model. Today, we announced that Amazon Alexa and Alexa-enabled devices are coming to Italy later this year. Starting today, you can use the Alexa Skills Kit (ASK) to build skills for customers in Italy using the new Italian language model. Today, we announced that Amazon Alexa and Alexa-enabled devices are coming to France later this year. You can start using the Alexa Skills Kit (ASK) to build skills for customers in France using the new French language model. 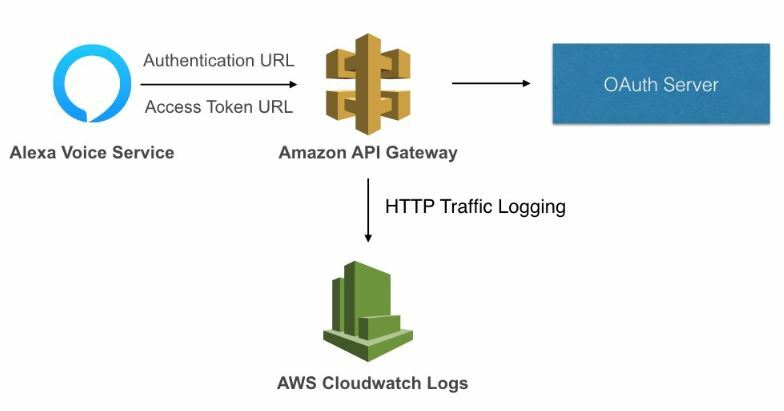 Discover how to use account linking with Login with Amazon to seamlessly integrate your Alexa skills with third-party application. Get step-by-step instructions to speed configuration.